Each month your energy levels wax and wane just as the Moon does, sometimes urging you to start new projects and other times easing you towards quiet and contemplation. Whether the Moon is making you feel adventurous and productive or dreamy and lethargic, you can use its energy to work for you instead of against you. In this enduring classic, bestselling author D.J. 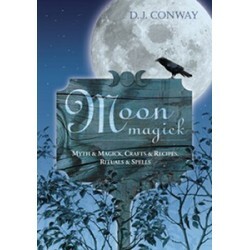 Conway explains how each of the 13 lunar months is directly connected to a different type of seasonal energy flow. 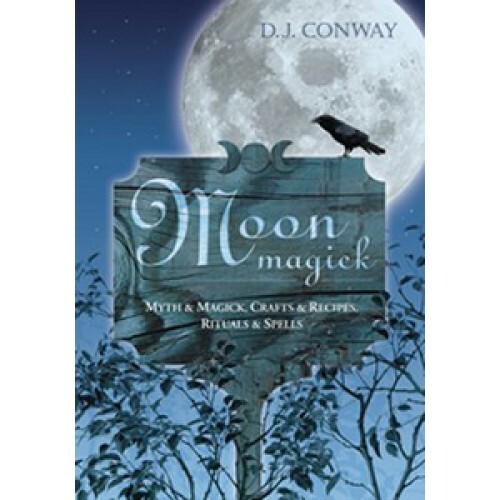 With 79 modern Pagan rituals for tapping the Moon's energy and celebrating its phases, you'll improve your physical, emotional, and spiritual well-being when you align yourself with the natural strength of the Moon.